Wendy, I don’t know how you do it!!! 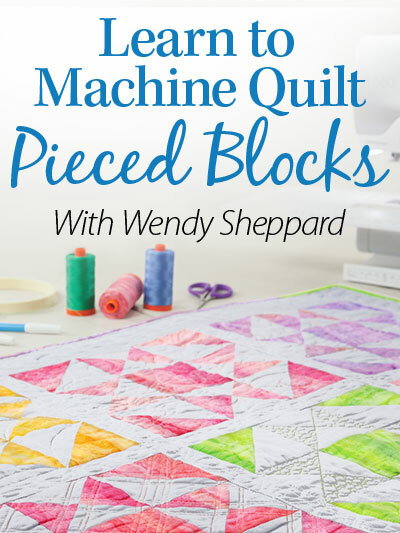 You are so prolific in your quilt making and pattern development. Your Irish Reel Dance is cute as can be! Various shades of green are becoming my new favorite go-to colors. I will gladly help you with your destashing. Box number 3 would be my choice, I love a mystery 😂 😂 Take care, hope your life slows down a bit this week for you!! A woman after my own heart. I love to share extra fabric with other quilty friends and it is always so much fun to see fabrics that I can’t get locally – I would wish to win Box #2 as first choice and Box #3 as a second choice. Thanks so much for the opportunity to win. 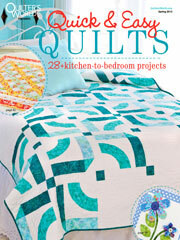 Would love to see all of your collection of quilts. Amazing! I have never seen so many quilts in one place. Such quilted loveliness. I don’t see how you get so much done. I wouldn’t care which box, any of them would be wonderful. Thank you for being so generous. I love your work! Everything is always beautiful. I would like box 1 or 4! Thanks for sharing your blog! Any box would be wonderful, but 3 would be like Christmas fun! I love surprises. Thanks for your generosity. I would love to have box #2 – thinking Christmas quilt, or box #4. I been working on a quilt with solids as accents and have decided a whole quilt of solids would be pretty. Thank you for sharing your scrap stash with your followers. I love your passion for quilt making. I wish I had your energy! I am interested in box #3. I love surprises! Thank you! Hi Wendy! I have been a luck recipient of a couple of your destashing boxes! This time around, I would be happy with 2, 3 or 4. Thanks and thanks for sharing with us! Wow! Your stash is beautiful. I would like them all. LOL But, if I had to pick just one, I would pick box #1 with usable scraps. You are very generous to give any of it away. Love the shamrocks! Would love to win box 4 or 2, I am working more with solids. I would be interested in box 1 or 4. Thank you. You are an amazing artisan and thank you for sharing! I would be pleased with any of your scraps; I’ll choose #1. Again, thanks! I am always looking for the unexpected so any of the boxes would make me happy, happy, happy! Thank you for your generosity! Your quilts are so fresh looking! I would love to throw my name in the hat for box #2. Would love either box #2 or #4. Thanks for sharing! I would like box 2 or 3. I love your Irish quilt and had picked it out as a quilt I would like to make as soon as I saw it in my Quiltmaker magazine. Thank you for the giveaway and the free pattern. Your quilts are absolutely beautiful. Thanks for the Spring Tulip pattern. I would be happy to with any of your boxes of fabric. Thanks for the opportunity. Thank you for being so generous and for the free pattern. I would love to win any of your boxes, but #2 would be my first choice, then any of the others would be wonderful. your quilts are beautiful and I enjoy reading your blog. I seem to always have lots of prints so I’d love your #4, the solids. Thank you, Any of the boxes will do. You do inspire! You are a busy lady and your patterns and quilts are lovely. Have a wonderful spring! I would love Box #1. Good Morning Wendy, I would love to win any of the boxes, but would probably choose Box number 1 first, then the mystery box. 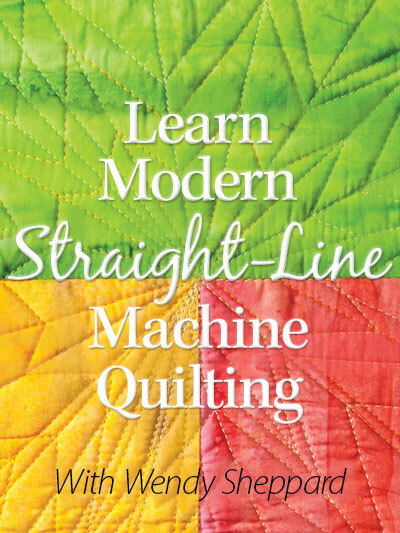 I love reading your blog and your quilts are so nice. Thank you for the chance to win. Best wishes to you and your family. Your shamrock quilt is just lovely, as are all your quilts. I would choose Box 1 as my scrap box is dwindling, and then Box 3 as mysteries are always exciting. Thank you for this opportunity. I love surprises. I would love a chance on box 3. Thanks so much!! I’m interested in box #3 I love surprises. I love everything you do so I know it would be wonderful fabric. You amaze me how you can do so much! Keep up the good work and remember to take time for yourself. Box 4 would be wonderful! Being a scrappy quilter, I would be happy to receive any of the boxes. But if I had to choose one, it would be box #1. Thank you for this giveaway. So nice. I would like a box #4. How does this work ? I have admired your work for sometime, your work inspired, gave me confidence to try it and lead me to tackling appliqué. I thank you very much. If the odds are great I may have a chance to win box 1 or 2. You are so generous! I would love any box but #2 would be my first choice. Love the adorable tulips on the spring pattern. Good morning! I had to pause and think which box!! I would love to win box #1! Thanks for the opportunity and thanks for the lovely tulip pattern! How kind you are, and fun for us to put our name in!!!!thanks…. Would love to have box #2… thanks for the opportunity. We have Classic American grilled Reuban Sandwiches for St. Patrick’s Day. Pretty quilt. We were at a conference over the weekend. The vendors had lots of green and candy – it was like Trick or Treat collecting candy and gizmos…! Any box would be fun – I like solids it seems, but can always fit in other fabrics in paper piecing and charity quilts! Thanks for the chance. I’d LOVE 3 OR 4. 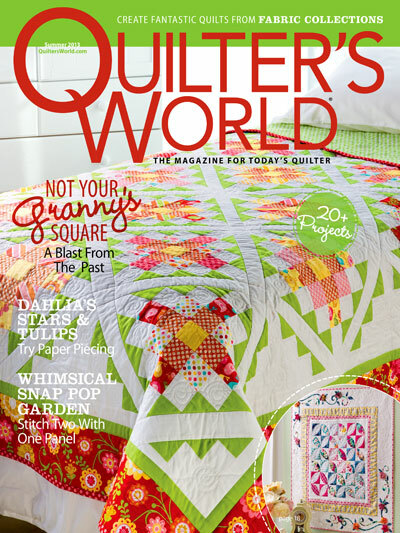 If I win, I’ll gladly share with my quilty friends, and any leftovers can go on my guilds Freebie Table! Thanks for your generosity! Just love your style, Wendy so I think I would be very happy with Box #1 but to be honest, ANY of them would be great! Box #3 or any. Thanks Wendy! Would love box #4 or any! Thanks! 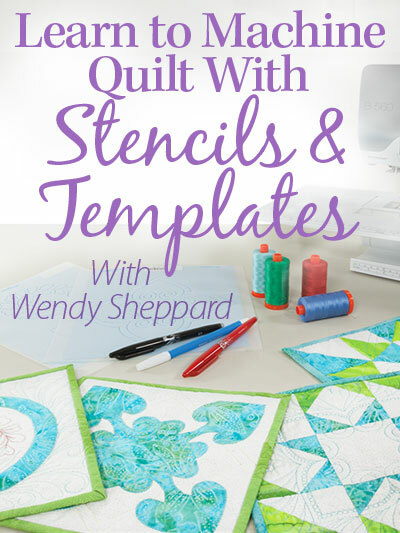 Hello Wendy; Oh my what a fantastic collection of quilts that you have made! Do each of them have a time and place when they come out and decorate your home? For some reason, hubby and I did not fix anything special for Saint Patty’s Day, not even cornbread. These patterns you share with us are always so magnificent and very much appreciated. I will choose Box # 4. Yet, I would be just as thrilled to win any one of the boxes as so many other quilters have commented. Thank You for sharing your talents and your fabrics with us once again! Everything you do is so appreciated! Have a fabulous time running those 100 mile marathons with Miss Baby every weekend, before long (it goes by so quickly it seems) it will be over! Have a great day! Hi Wendy, Well you sure have a lot to divest! I would love box #2 if I was lucky enough to win, but would be happy with any of them as I am a scrap quilter! Thanks for so generously sharing your stash!! You are so generous Wendy. I think of you often and I know you are having a lot of fun. Painting is okay, I like neutral colors too because you can enjoy your things so much more. Thank you Wendy. . . How fun it is just to think about a chance of winning a box of fabric from you. . . .I love scrappy quilts and would be thrilled with any box. Hi Wendy, I would be thrilled with box #1 or #3. Thank you for the chance to participate. Hi Wendy, if I am chosen I would like box 1 or box 3. Thanks forall you do. How do you ever keep track of your quilts coming and going? Your energy and accomplishments never cease to amaze me. I can’t ever see you wasting one moment. I love your Reel quilt. Paint chips….hmmm…sounds interesting. You can’t go wrong with those colors. They will go well with that pile of quilts! You are always so generous with your destashing boxes. They are well worth the shipping costs. Since I am just getting into solids, I would choose those. Wow! I just love all your quilts! What fun! I would love to have my name in the hat for box 2. Thank you so much for your generosity! Wendy, I would be happy with any of the boxes of fabric. Thank you for sharing! Wow. What a beautiful Irish chain quilt!! I desperately need solids in my stash, so box #4 it is. Thank you! Thank you, Wendy, for drawing my name and making me a winner. I have sent you my address and can’t wait to get the box. When I get a quilt made I will send you the picture. I would love to have a peek at your sewing room!! I would be happy with any box! You are such a generous person! I’m happy to cover shipping! Hello Wendy, I’d like box #3 but would be just as happy with any of them. Wendy, I am reading. your post while holding my sleeping first grandchild, who is six weeks old today. I would love to recieve box #1 – scrappy. I see doll blankets and doll clothes in my future. Thank you for sharing your pattern with us, that was your hard work and we get the benefit of it. Meanwhile, I would love to have Box #3. Thanks. I would love any one of them. Just send me the one that is left. Thank you for sharing. Box # 3 sounds like a winner to me. Thank you Wendy for a chance to win any of your scraps! 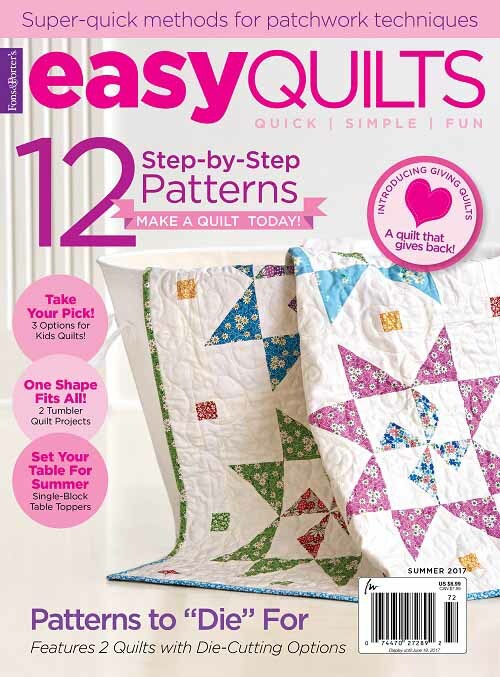 Love your creativity and thank you for sharing the free pattern for a Spring time tulip quilt. I’d love to be in the running for boxes 1 and 2. Or 3 or 4 if those go quickly. Not very fussy – anything you’ve used is okay by me! I love your quilt. Love shamrocks and St. Patrick! Ireland and green. Beautiful work you do. My mother had a shamrock plant, too. Happy Spring! Everything you do is so beautiful and well made. Any of those scrap boxes would make lovely “Comfort” quilts for our guild members who are going through a rough time or the ones we make for the elderly.